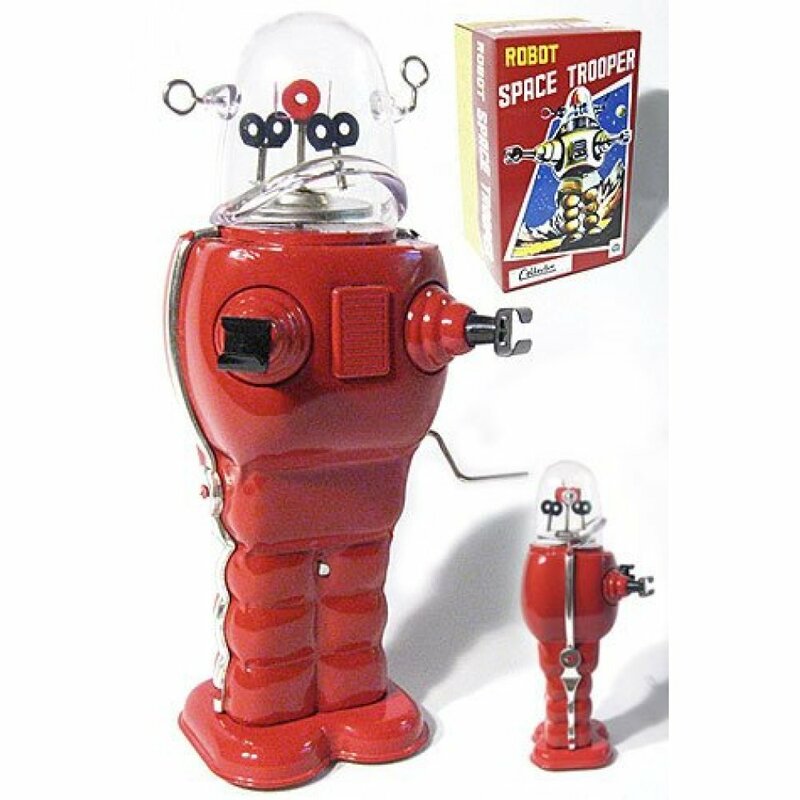 Our Red Space Trooper Robot is a vintage variation of the famous Robby Robot from "Forbidden Planet". 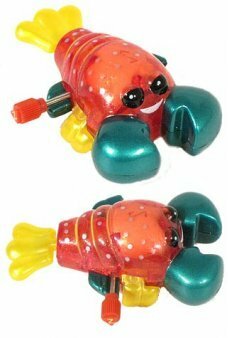 Wind him and he walks forward while spinning the metal gears under his clear dome. 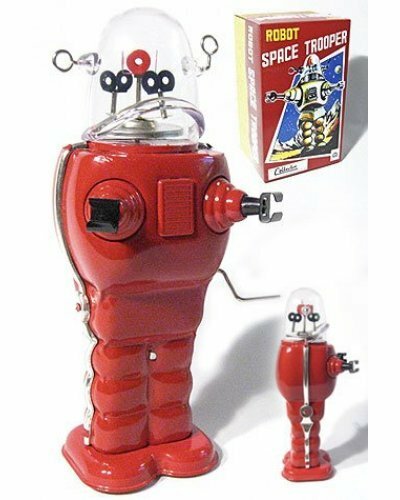 He is a limited edition (1999 made) and high quality reproduction of a famous Yoshiya Japanese Robby Robot of the 1950's. Package: 1950's Original Graphics Color Box - "Robot Space Trooper"
Our adorable Chihuahua wants to ride in your purse or play at your home. 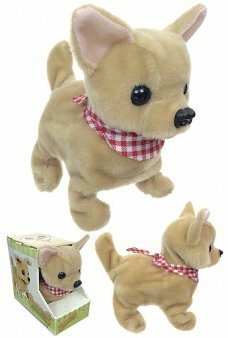 This soft beige perky puppy..
Wind up our happy Luke the Lobster and watch his tail and side fins flip as he moves through water. 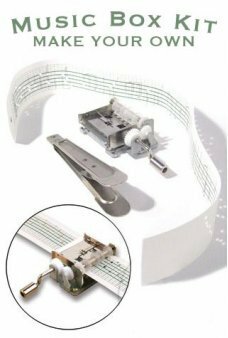 ..
Make your own music box melodies on our Music Box Kit. 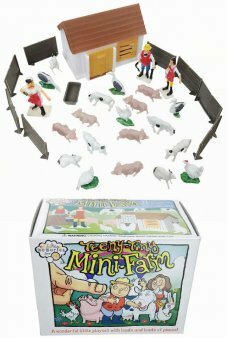 The kit includes 3 un-punched strips and a ho..
Our retro red Rubber Band Race Car features a classic plastic body and a rubber band engine. 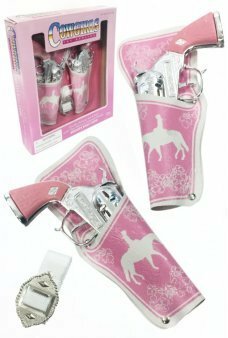 To wind..
A classic Cowgirl Double Holster gun set with 2 pink handled toy cap guns. Our 1950’s Western-style ..
Our vintage Corvette Circle Sign features the classic racing flags logo for the classic American spo..